Justin Sullivan/Getty ImagesFacebook CEO Mark Zuckerberg delivering the keynote address at Facebook’s F8 Developer Conference on April 18 in San Jose, California. Some Facebook users have found that the company stored message and call logs from their phones. It looks as if it’s due to an old version of the Android mobile operating system being unclear about which data was being handed over. This time, the company is being criticised for storing message and call logs from some of its users who signed into Facebook using the company’s Android apps. Several Facebook users who requested an archive of their personal data following the recent Cambridge Analytica scandal found something concerning in their files: Facebook had stored months’ worth of data about whom they had been text messaging and calling. To be clear: Facebook didn’t have the text messages or recordings of phone calls. But it stored records of whom some people texted, and when, as well as which phone numbers they called, when, and for how long. Facebook rushed to contain the story. It published a “fact check” on its blog in which it denied that it had done anything without users’ permission. It looks as if the party at fault here isn’t Facebook directly but instead the Android operating system. Ars Technica points out that older versions of Android allowed apps to gain access to call and message logs when users actually just gave permission to read contacts. It seems Facebook thought its users had given permission to share call and text logs with it. But users may never have explicitly chosen to do that. The question now becomes how many people will see this simply as yet another Facebook privacy scandal, perhaps overlooking the nuances of deprecated Android versions and app permissions. Even those who do not closely follow technology news are likely to have been aware of the Cambridge Analytica scandal, and now Facebook has another set of negative headlines such as “Facebook scraped call, text message data for years from Android phones.” It’s not a good look. 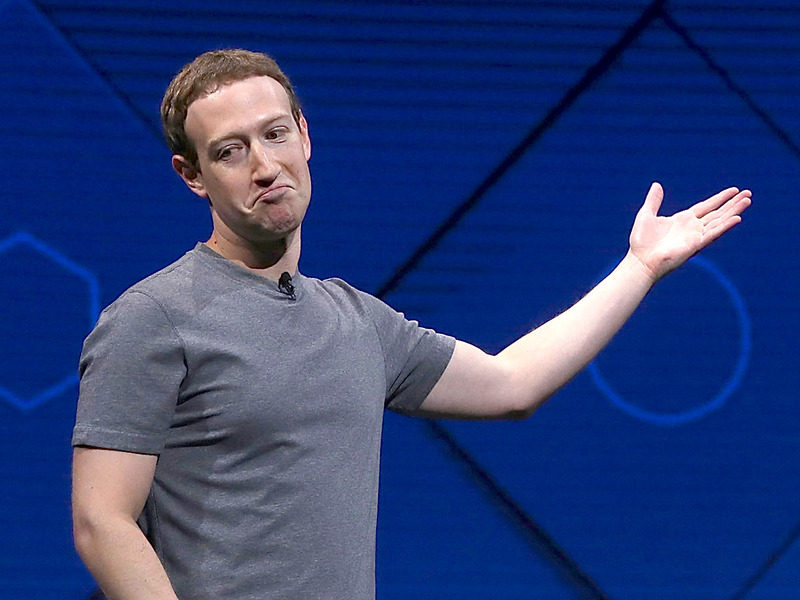 The timing of this Android story is particularly painful for Facebook. It comes as the company is trying to restore public trust following the Cambridge Analytica scandal. CEO Mark Zuckerberg even wrote a message to users and paid for it to be published in full-page newspaper ads in the US and the UK. The timing of the two stories gives the impression that Facebook is dealing with a privacy scandal. It is – but the issues aren’t new. Instead, they’re problems the company put off dealing with. Facebook knew that Cambridge Analytica had improperly accessed its data in 2015, when a Guardian journalist revealed that the research firm had harvested data on millions of Facebook users.Facebook had already changed its app settings to stop people from handing over their friends’ data, but it didn’t bar Cambridge Analytica and continued to allow the company to operate on its platform. And the new Android issue was due to a version of the Android operating system that allowed Facebook to gain message and call logs from 2015 to 2017. Again, it’s an old issue for Facebook that isn’t ongoing, but a lack of transparency and decisive action at the time has come back to hurt the firm.